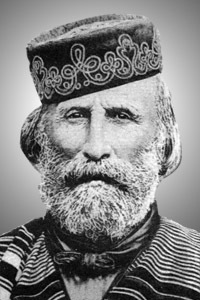 Born in Nice, Garibaldi was a sea captain for the Piedmont navy, admiral of the Uruguay navy and commander of Italian Legion in Uriguay, As a Piedmontese general he lead volunteers against the Austrians forces in Italy. He is revered as one of the founders of the modern Italian state. 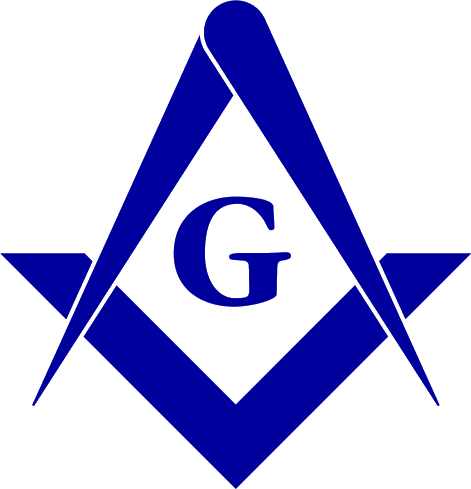 In December, 1861 he was voted the title of "First Freemason of Italy" by the Italian Grand Orient. The Supreme Council Grand Orient of Italy nominated him as Most Potent Sovereign Grand Commander Grand Master on March 11, 1862, an office he resigned in July 7, 1868. Garibaldi never joined a lodge in Italy and took no direct interest in the Craft. He viewed Freemasonry as a political organization and was frustrated by his inability to use it as such. Source: AQC Vol. 102 (1989) pp. 1-23.